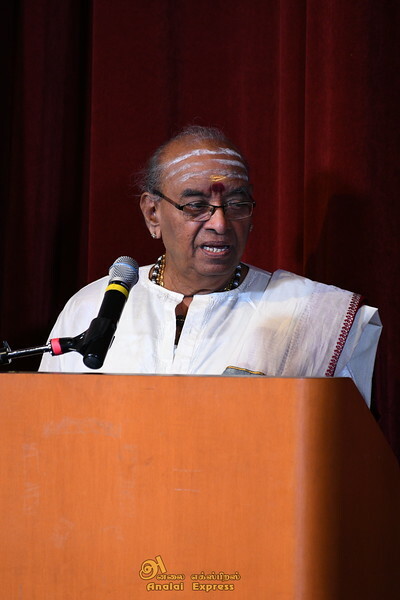 Bharathanatya Arangetram of Selvi Yathusa Muruganantha Kurukkal, who is the Student of Smt. Kumuthini Srikanthan of Toronto Kalabavanam, tood place today at Chinese Cultural Centre in Scarborough. .
During her performances today she had been very dedicated,and giving the auditions very colourful pieces.